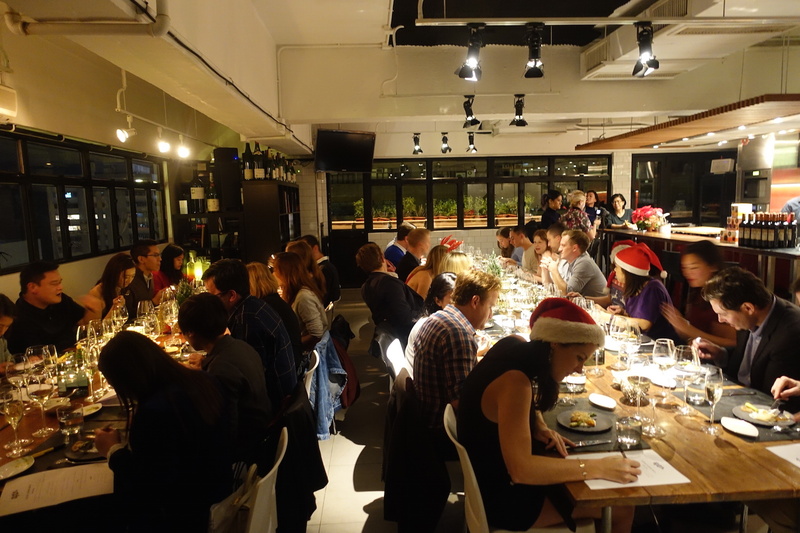 Our sold-out sixth edition of Secret Supper took place on a Saturday before Christmas in full festive mood and anticipation. 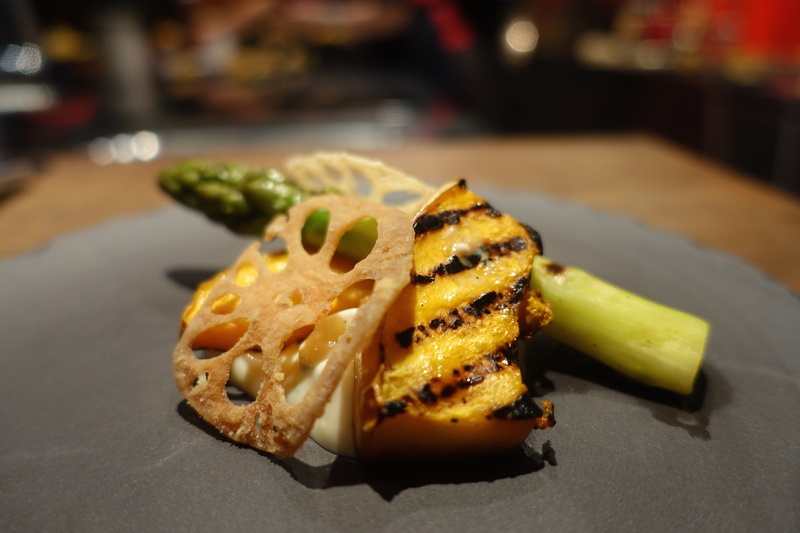 For those who haven’t heard, Secret Supper is a signature Foodie event that is always packed with surprises and really good food. Guests who participate in our Secret Suppers do not know where they are going and what they will be eating. So there’s a lot of trust involved. But not to worry – you're in good hands with Foodie. As the latest outing was our sixth Secret Supper, you must be thinking, What was new, other than the secret venue and menu? This time, we harboured an extra secret of using commonly found ingredients from our partner NESTLÉ and asked the wonderful folks at Culinart to incorporate these ingredients into some mouth-watering dishes. And they did not disappoint. 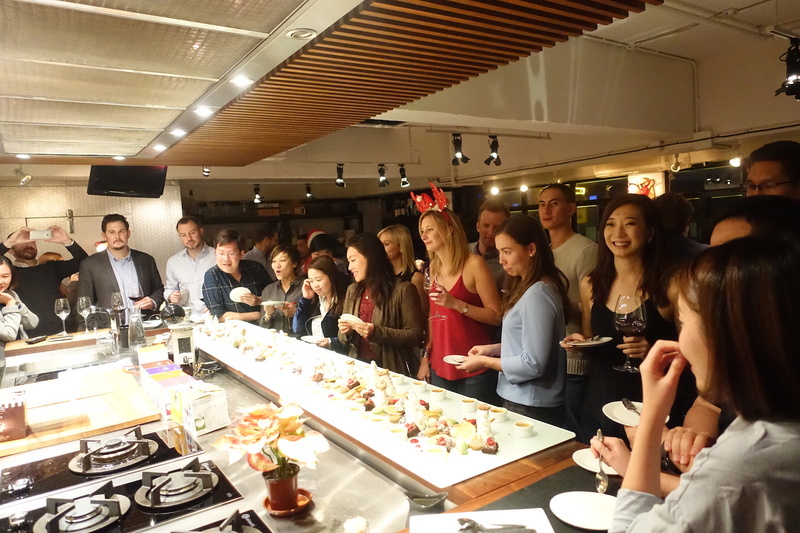 The evening started with us whisking a lively bunch of guests onto a shuttle bus from Admiralty station. The enthusiastic crowd participated in a round of pop quiz on the bus to start the evening. A short 20-minute ride later, we arrived at an unsuspecting industrial building, marking the beginning of a mysterious dinner. Nervous smiles and tension were soon eased once the lift doors opened. 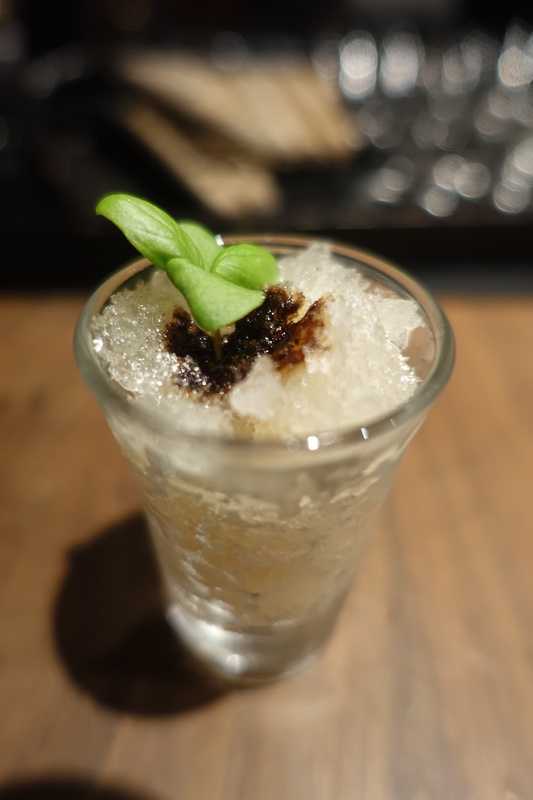 Guests were greeted with glasses of bubbly and warm hospitality from the serving staff. The seemingly dodgy entrance eventually led to the romantically lit and beautifully decorated dining area of private kitchen Culinart, and in that instant we knew we were all in for a real treat. 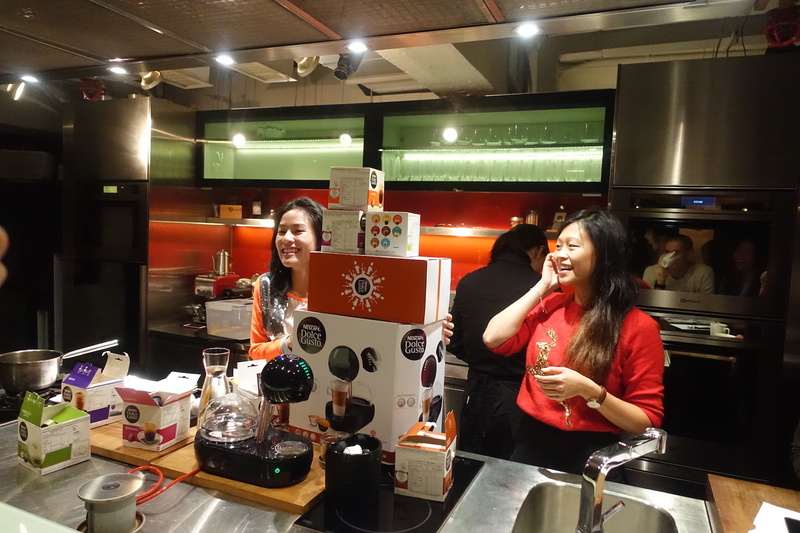 To spice up the already suspense-filled evening, participants had to guess the secret hero ingredients of each dish. Competition instantly stiffened up a notch when we announced that the winner would get a big prize. That’s when people started covering up their answer sheets throughout the meal to prevent their sneaky neighbours from taking a peek. 'I know what this is!' 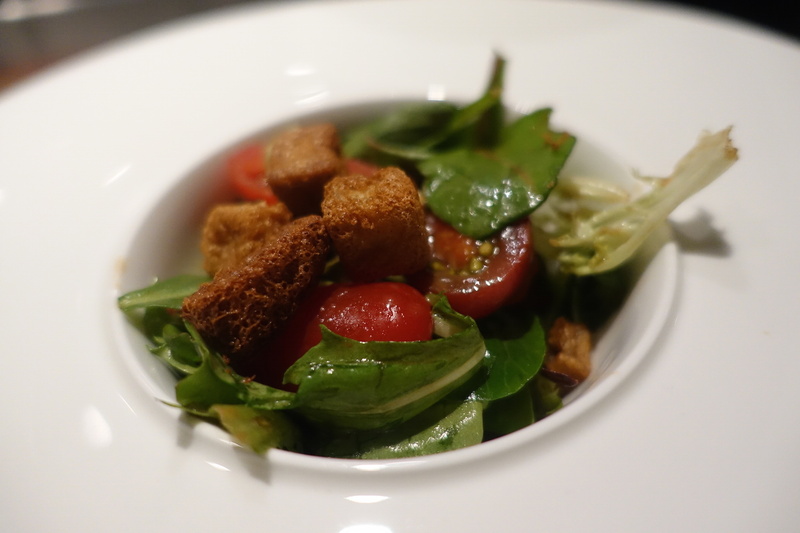 exclaimed a guest when she worked out that the crunchy croutons in her mixed winter greens salad were made of bean curd. 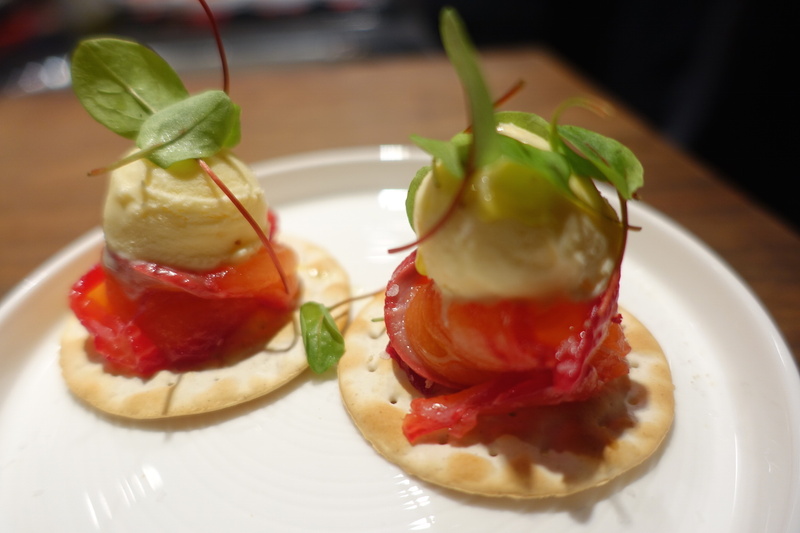 Yoghurt was an easy guess in some of the starters as its sour tanginess gave it away in a delicious dill dressing and refreshing sorbet. 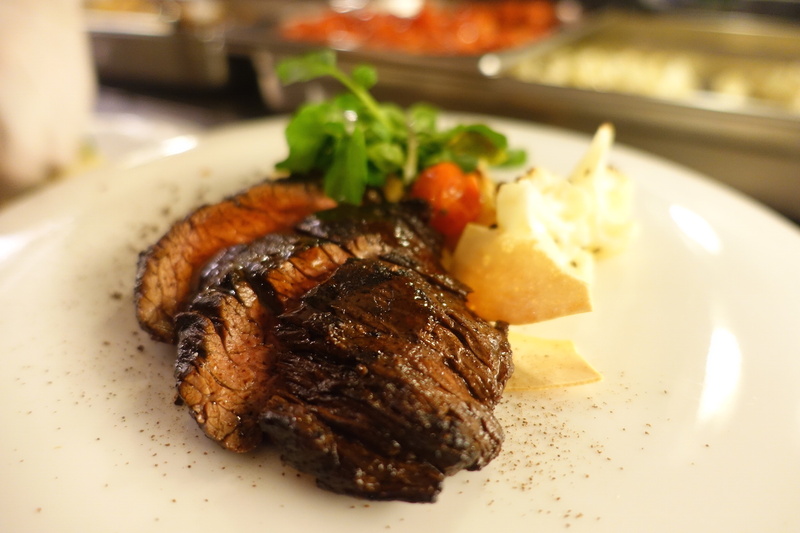 The main for the night was juicy coffee-rubbed prime beef hanger steak accompanied by chips and grilled potatoes. The secret ingredient in the chips, however, was a debatable one that stumped many guests. The chips had a creamy and salty hint that could easily be passed off as cheese, but much to everyone's surprise, the secret ingredient was actually Greek yoghurt. 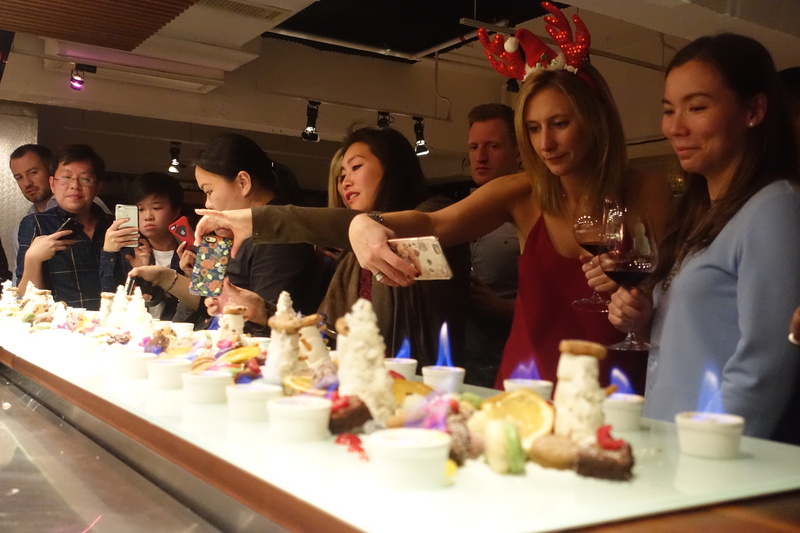 Just when we thought dinner was over, the patissier brought out a massive dessert art display to the bar counter – an art piece so spectacular that phones were whipped out in the fastest fashion to capture the moment. While we watched the pastry chef torch the surrounding crème brûlée and add on finishing touches to the dessert piece, more ice cream was served. Our overly stuffed bellies were saying no, but our hearts were screaming yes as our teeth sunk into the chocolatey goodness of Dreyer's D-Collection® Belgian Triple Chocolate Mini Sticks. 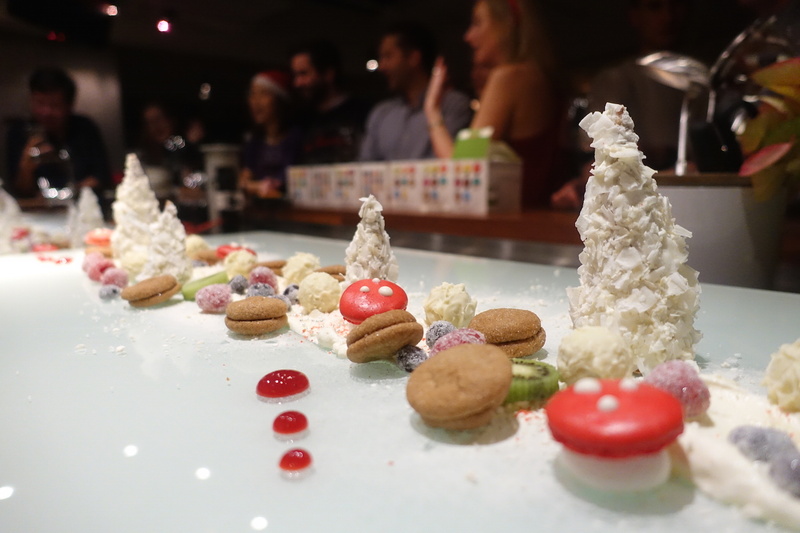 As impeccable as the dessert art looked, no one had any qualms in destroying it and shovelling white chocolate Christmas trees, brownie chunks and meticulously piped macarons onto their plates. Perhaps drunk with happiness, some guests might have missed out that the crème brûlée from the dessert art was made from two secret ingredients, bean curd and coffee. Goodies never seemed to stop streaming in that night – not that we were complaining. 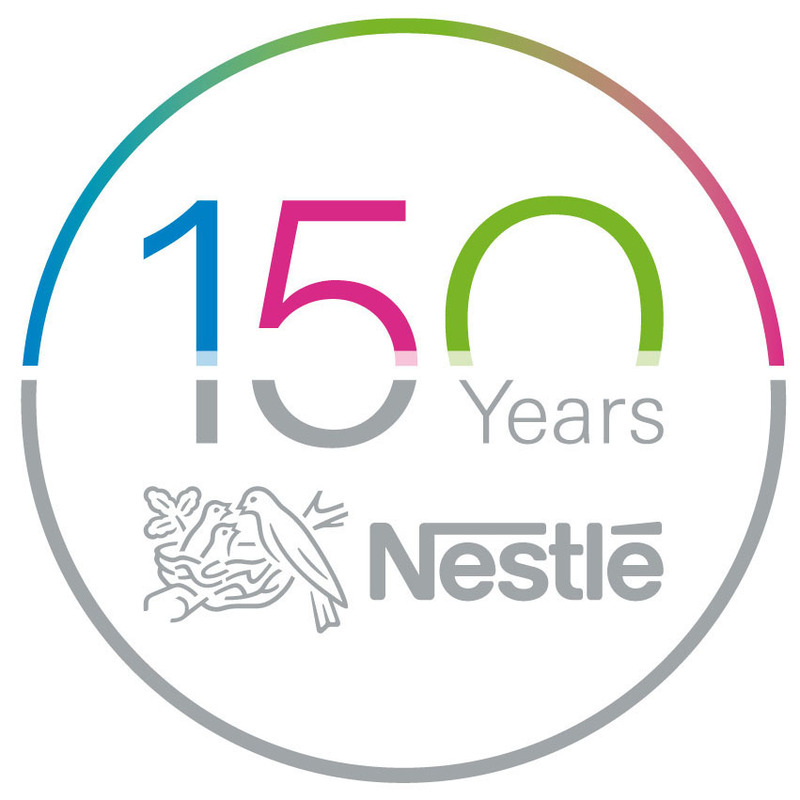 Not only did the winner of the Secret Supper menu quiz walk away with a huge hamper, everyone received a goodie bag filled with products, all courtesy of NESTLÉ®. 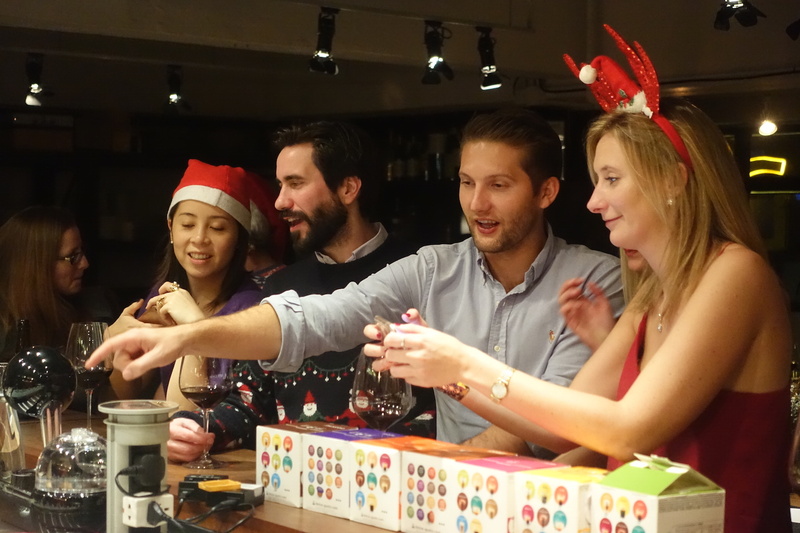 We dare say this double-secret sixth edition of Secret Supper was the perfect end to last year. With a sporting bunch of loyal Foodie supporters, coupled with a beautiful ambience and great food, we couldn’t ask for more. As we end yet another successful Secret Supper series and start afresh in 2017, we will be working even harder to churn out more exciting Secret Supper concepts. 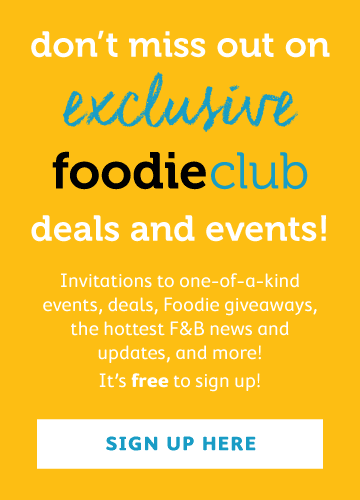 Join our Foodie Club (if you haven't already) for more delicious perks!